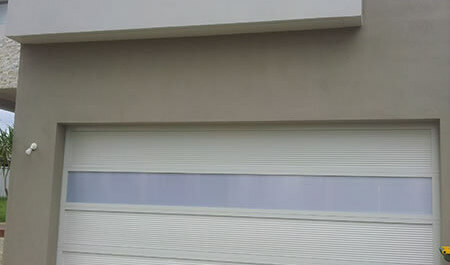 If you are looking for the source of the best garage doors in Cranbourne then you have come to the right place. Casey Garage Doors are the ‘go to’ garage door specialists, providing excellent service and quality products. We have helped many clients over the years when it comes to purchasing and repairing all types of garage doors. As any insurance company will tell you, garage doors are an important component of your property’s security. It is vitally important that both personal and business vehicles are kept in a secure location, day and night. Not to mention any machinery or other items of value stored behind those garage doors. 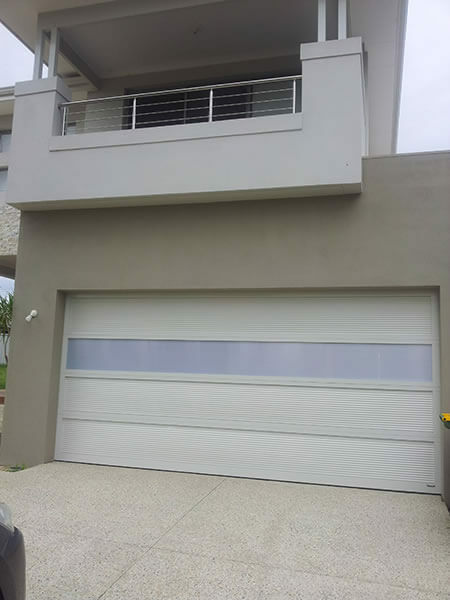 Casey Garage Doors supplies and installs the best garage doors in Cranbourne, ensuring the best possible security for your vehicles and other assets. For a comprehensive range of the best garage doors in Cranbourne, contact our expert team today! Best garage doors in Dandenong by far!